Moscas Noega: Mis canales favoritos: Fly fishing the ozarks. 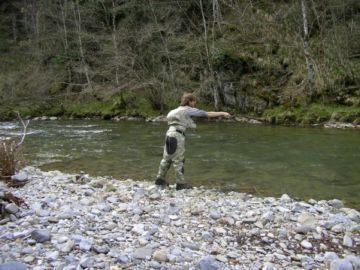 Mis canales favoritos: Fly fishing the ozarks. PESCANDO SIN MUERTE: PESCANDO MAL. Seleccionando nuestras ninfas: simplicidad total. Mis canales favoritos: In the riffle. Mis canales favoritos: Eivind Berulfsen.